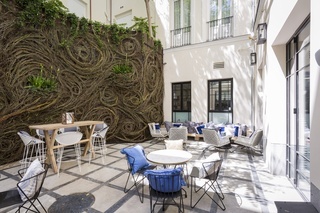 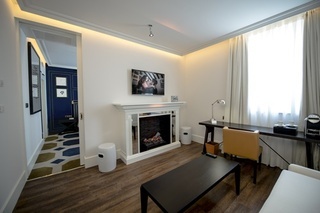 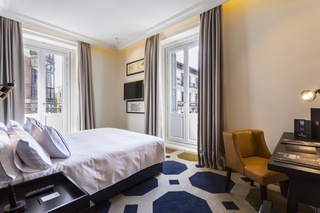 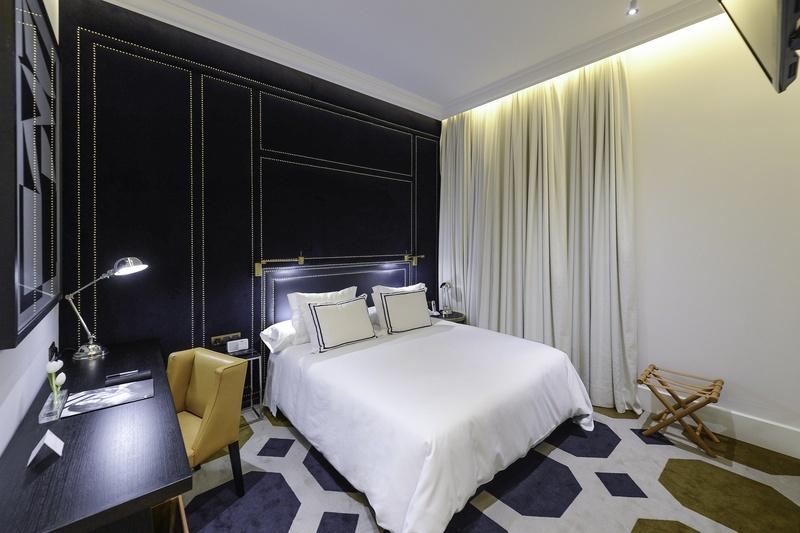 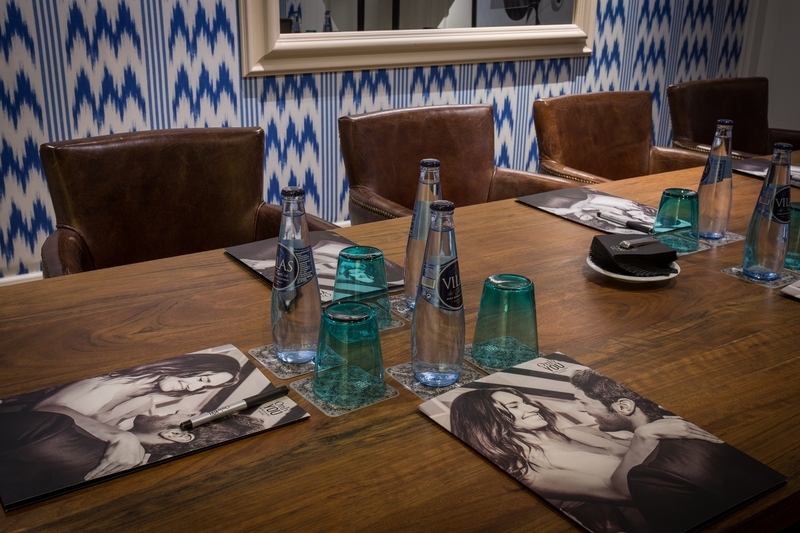 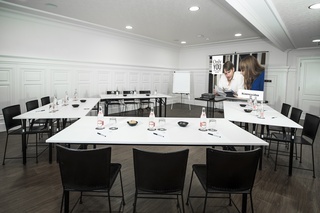 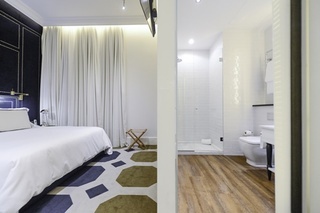 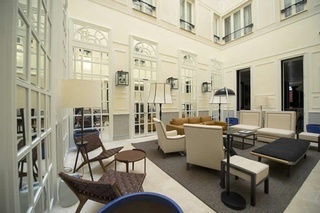 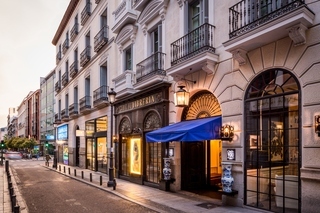 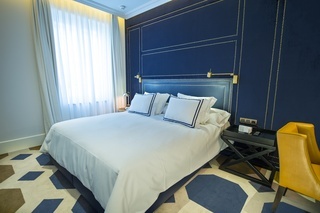 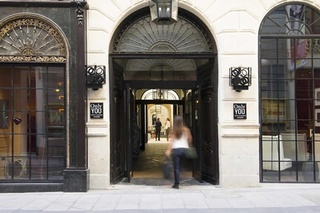 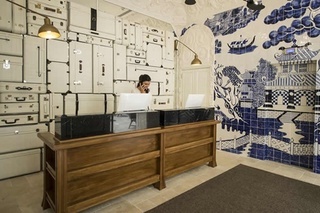 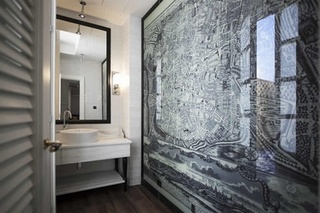 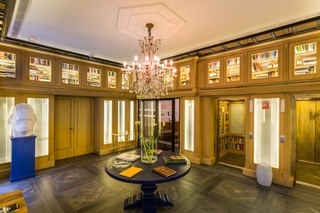 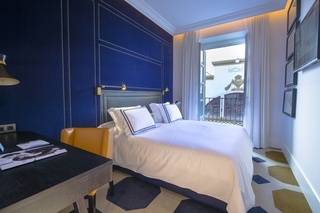 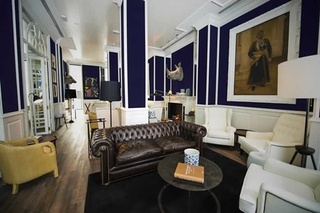 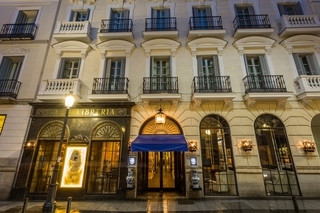 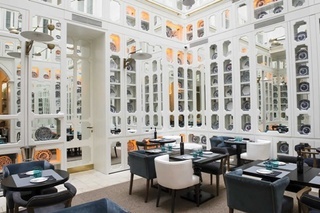 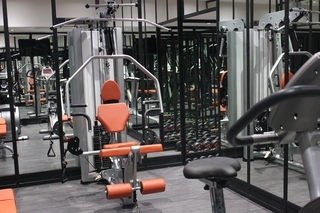 The Hotel is designed to make your stay in Madrid unique, whether you are visiting the capital for leisure or business. 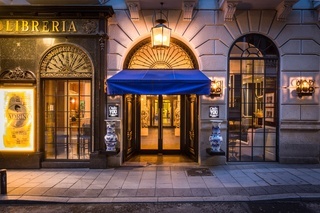 Exclusive luxury, the place to see and be seen. 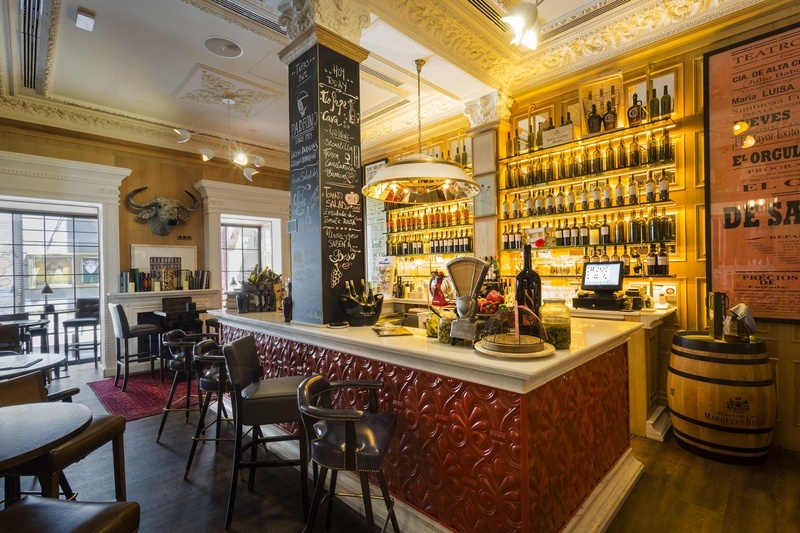 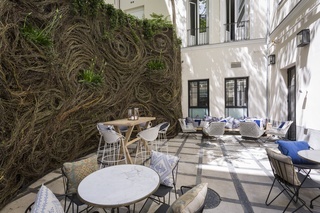 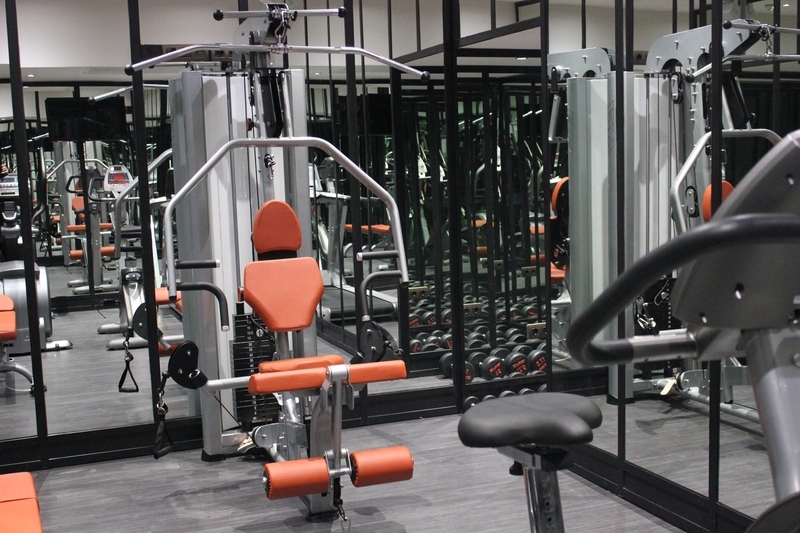 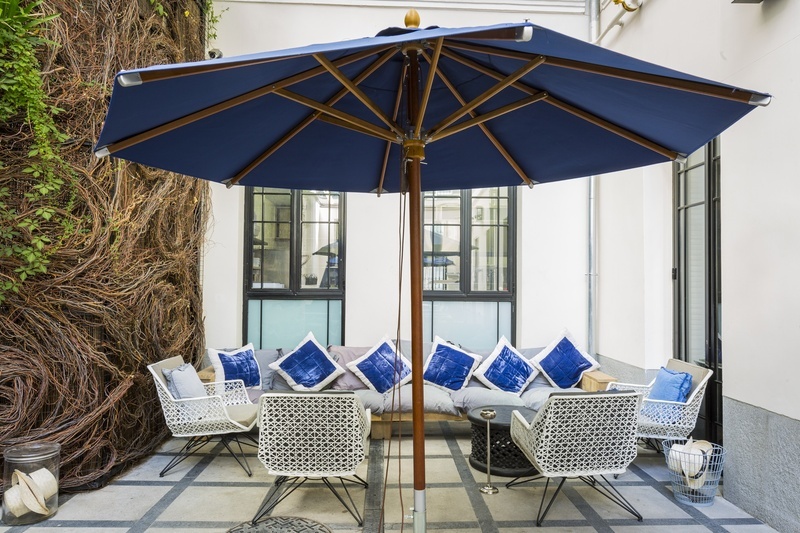 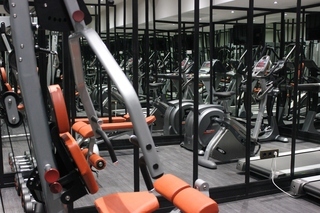 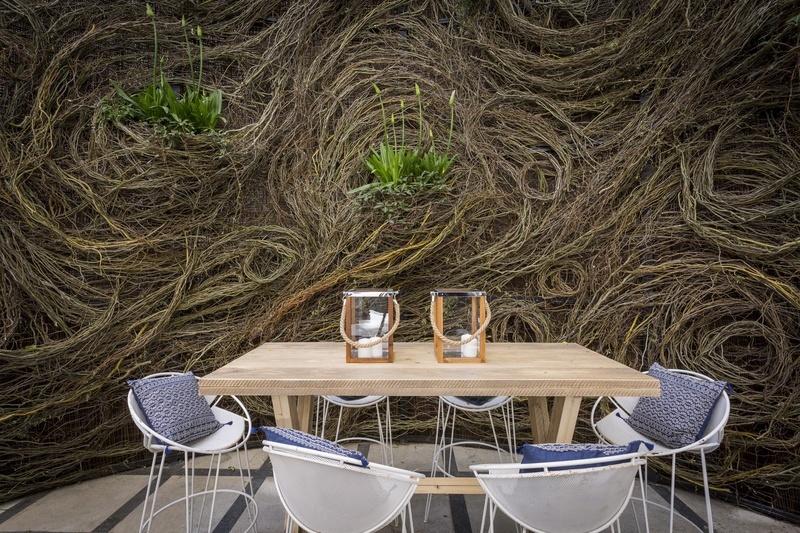 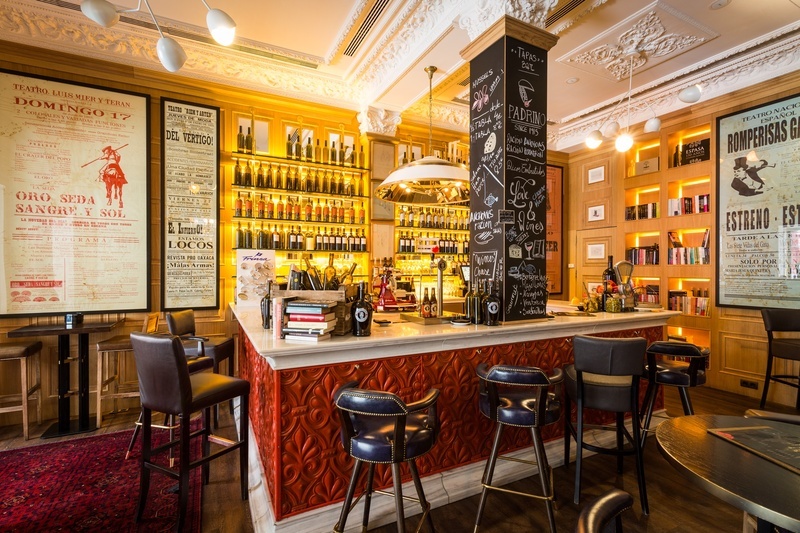 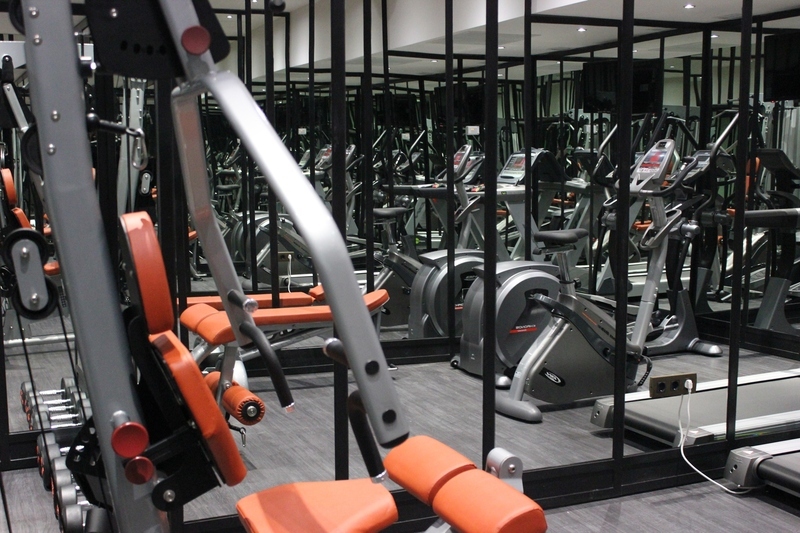 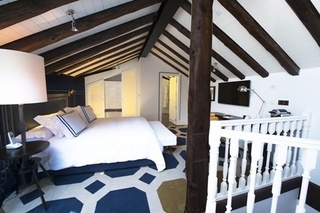 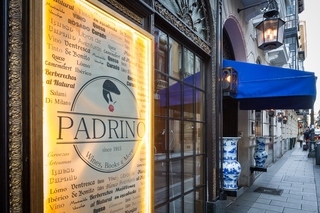 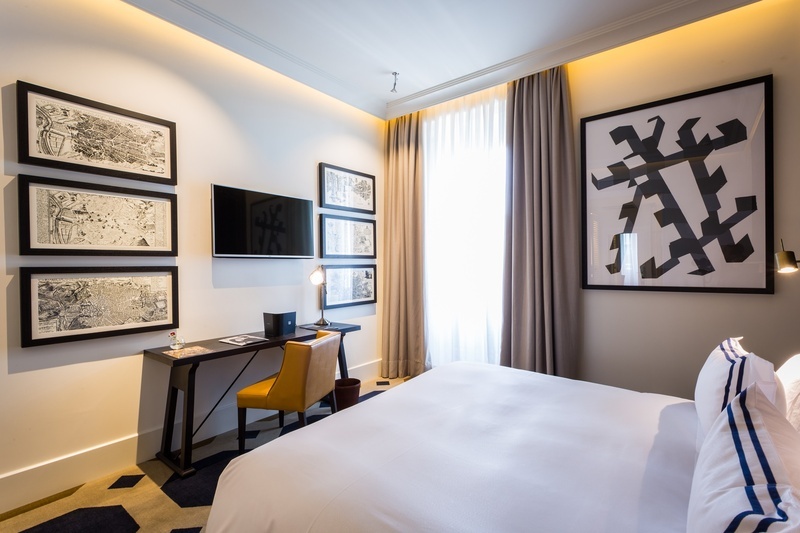 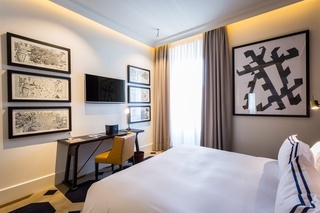 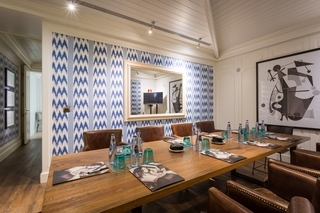 It is located in the center of Madrid, on Barquillo Street, just a few meters from Paseo de Recoletos and in the Chueca district of Madrid, 20 minutes by car from Barajas Airport and IFEMA Congress Center. 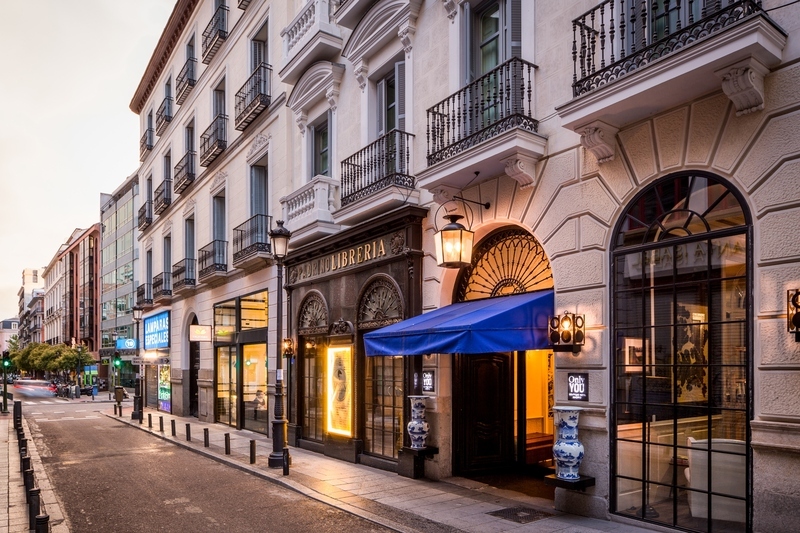 The center of Madrid is a great option for travelers interested in going out at night, eating tapas and architecture. 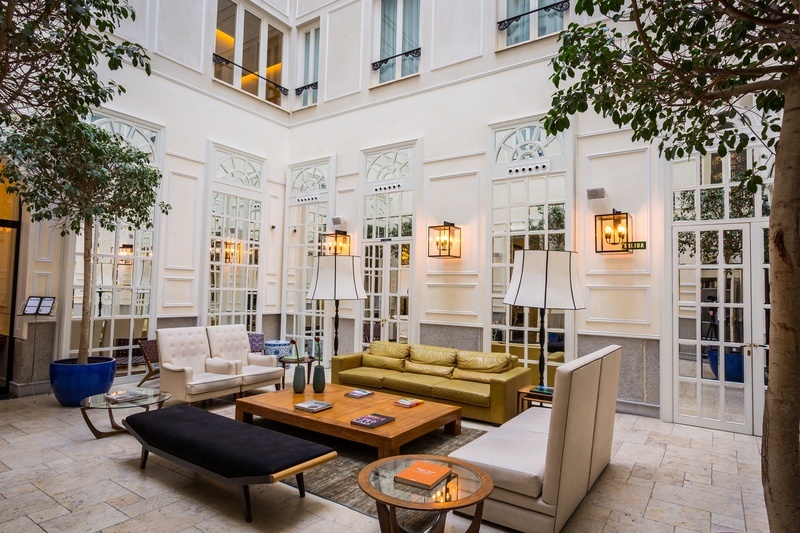 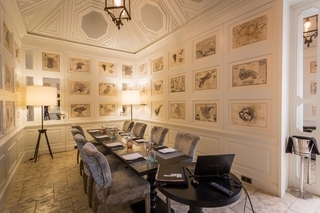 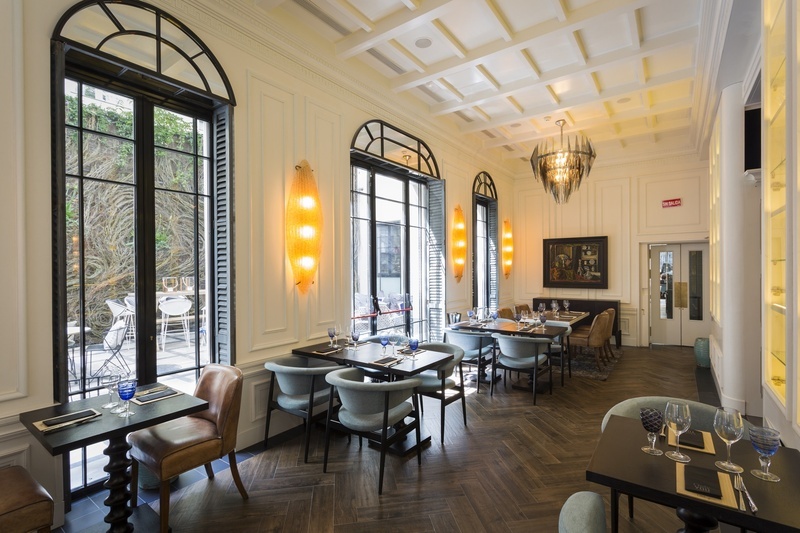 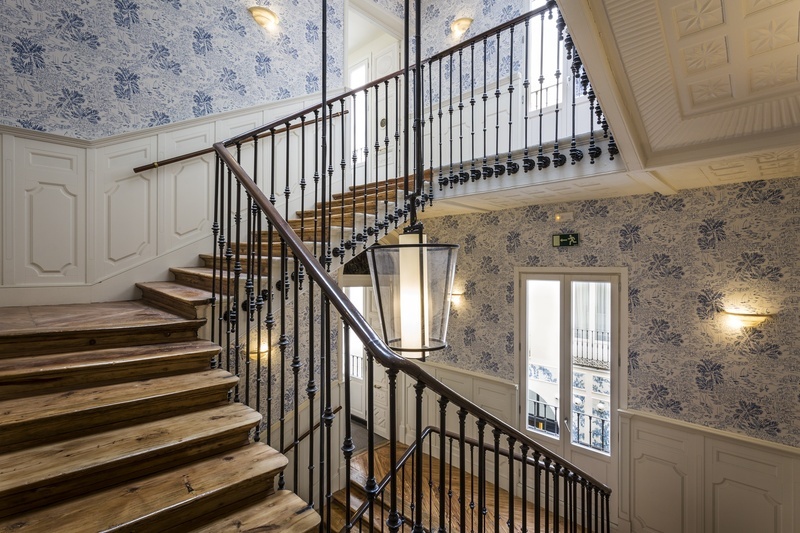 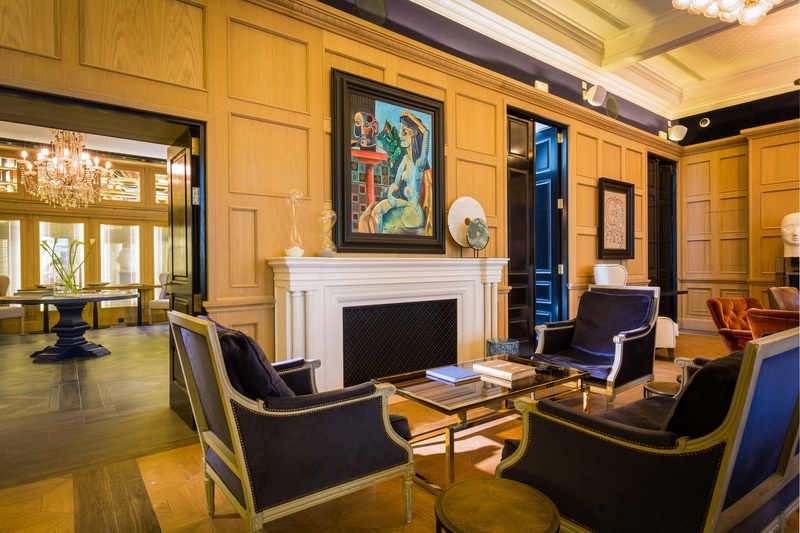 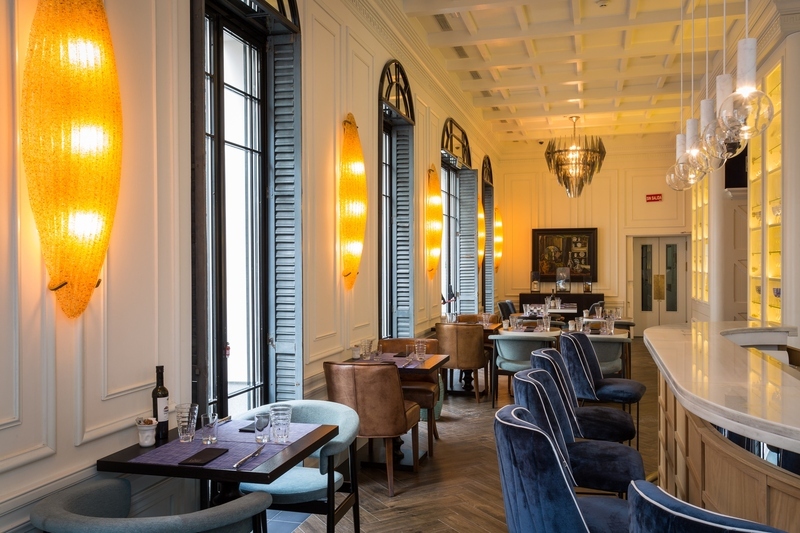 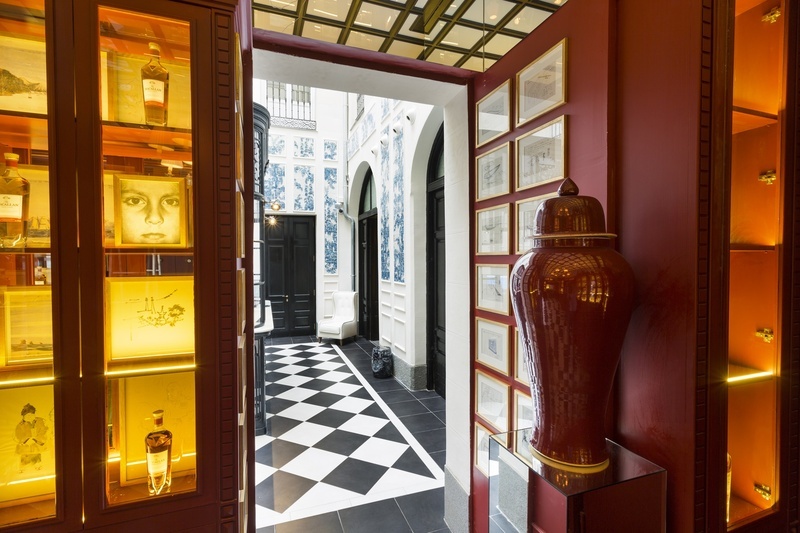 To the beauty of the building (former palace of the nineteenth century) is added the care of its interior design by Lázaro Rosa Violán, which brings to the hotel a touch of transgression with colonial tones. 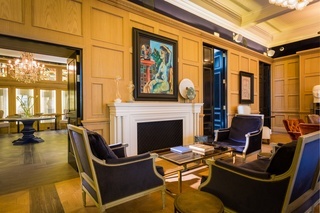 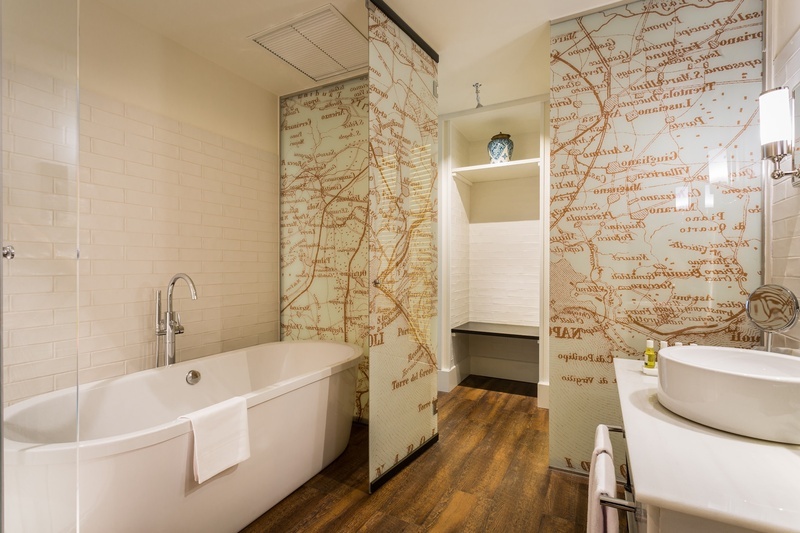 The property features modern interior design with colonial details and offers uniquely decorated rooms. 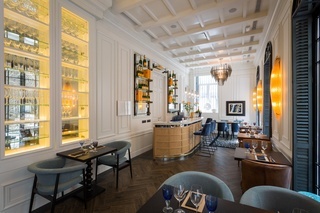 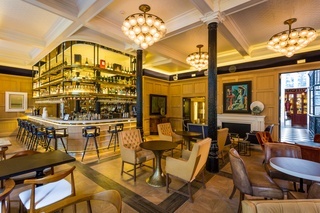 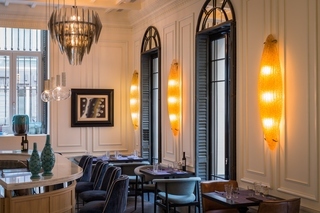 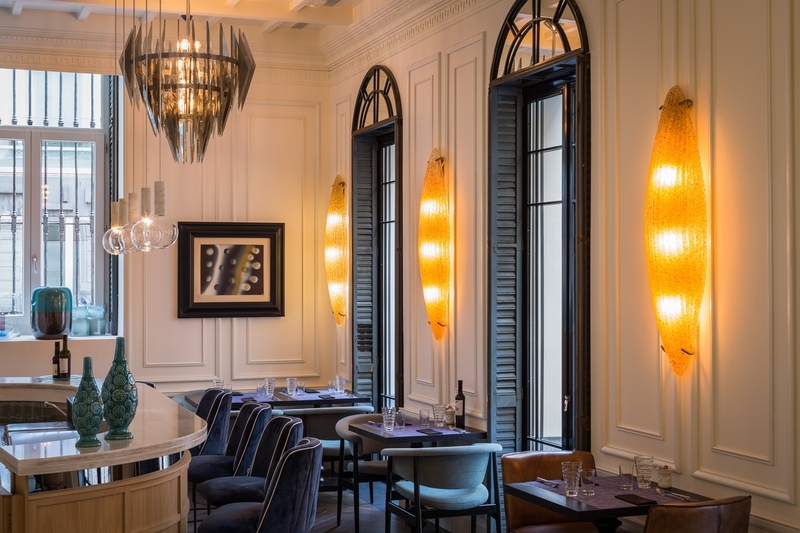 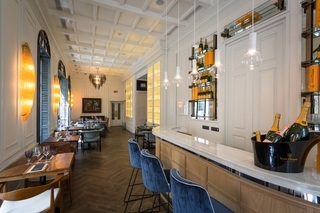 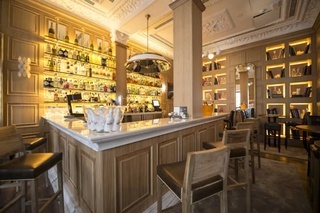 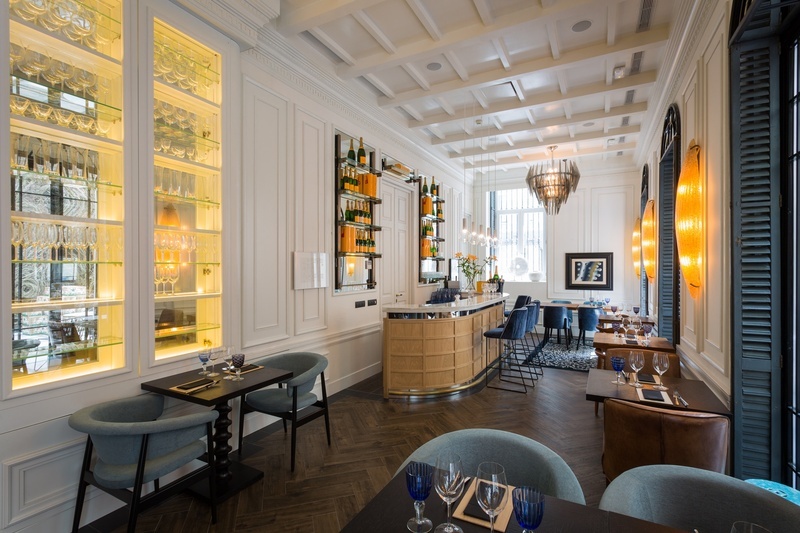 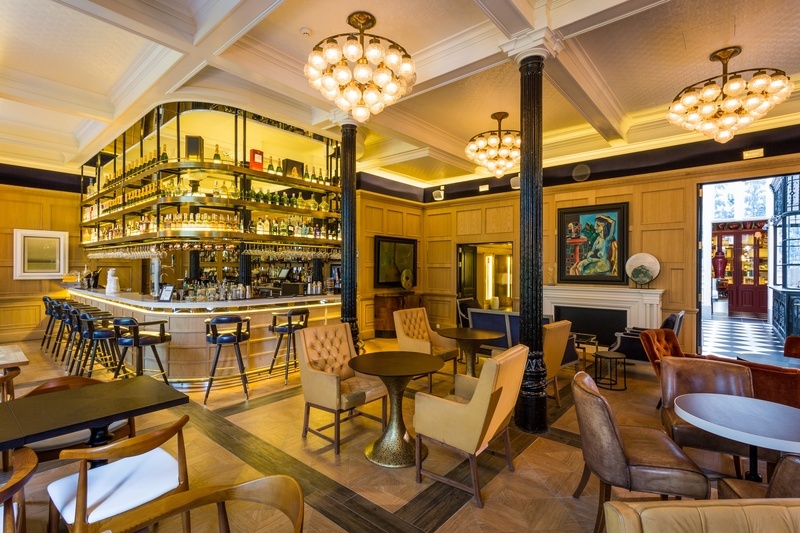 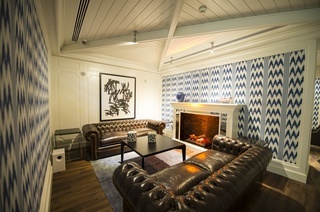 The lounge area offers a relaxed atmosphere with background music, ideal for enjoying a variety of cocktails and gourmet dishes.